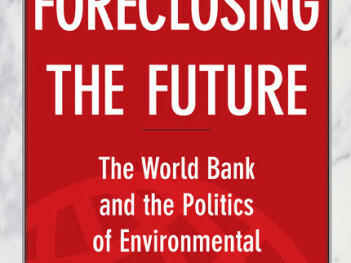 By this year's October annual meetings, we will know what the World Bank board has decided on what happens next to that institution's controversial and most popular publication, the Doing Business report. In written evidence submitted to the UK parliament's International Development Committee, we argue that further reform of the World Bank is needed. The Climate Investment Funds (CIFs) are financing instruments designed to pilot low-carbon and climate-resilient development through the multilateral development banks (MDBs). They are comprised of two trust funds - the Clean Technology Fund (CTF) and the Strategic Climate Fund (SCF). 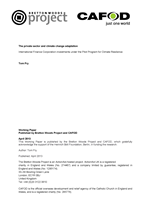 This paper looks at PPCR projects implemented under the World Bank's private sector lending arm, the International Finance Corporation, highlighting important questions concerning the design, implementation and operation of projects financed from public climate funds using private sector actors. In summary, the analysis suggests that the integration of private sector projects into national planning processes and strategies is crucial. World Bank on jobs: a "significant departure" or "business as usual"? The opening sentences of the 2013 World Development Report Jobs, could not be clearer: "Jobs are the cornerstone of economic and social development". Brendan Martin of UK NGO Public World examines the policy implications for developing economies, trade unions and the wider development community. 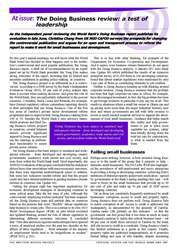 Former deputy secretary general of UNCTAD Carlos Fortin, of the Institute of Development Studies, examines the Bank's record on industrial policy over the last 20 years and shows that the Bank's position is more nuanced. It is widely accepted that global imbalances were a major contributing factor to the recent global financial crisis. In written evidence submitted to the UK Treasury Committee, we argue that there are four main underlying causes and three areas of major reform needed. The 2012 World Development Report is a watershed moment: it is the first time that the World Bank, the world's largest and most influential development institution, has devoted its flagship publication to gender. Kate Bedford of the University of Kent argues that the report leaves the Bank failing to face up to its role in perpetuating policies that harm women, and is seriously limited in its approach to women's movements, markets, and households. Can public-private partnerships deliver on gender equality? 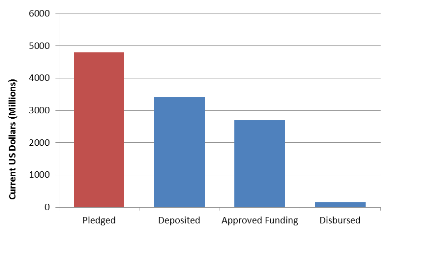 Greening Financial Flows: what progress has been made in the development banks?